Now, more paddlers than ever can rise up to a premium, authentically designed, American made kayak. 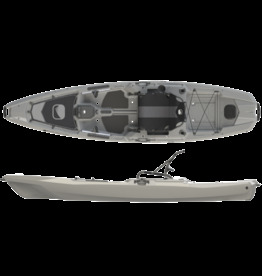 The SS127 fishing kayak is the result of months of R&D and has been carefully designed for Ultimate Fishability™. 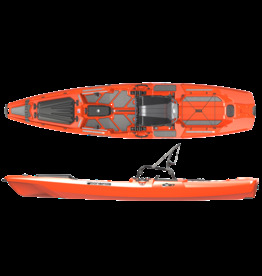 Designed for maximum stability without sacrificing paddling performance. 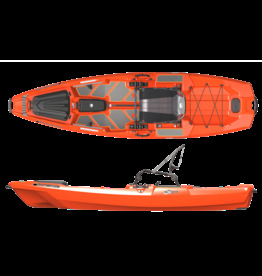 Offering one-of-kind features specific to the kayak angler, this kayak will be exactly what you need to big that big catch. 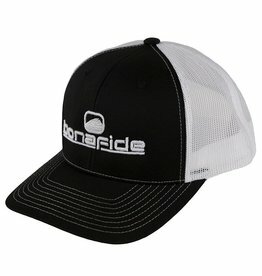 The Bonafide icon hat is the perfect way to show that you’re part of the Bonafide family. 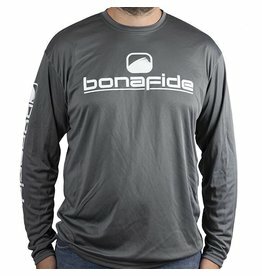 A slick looking and feeling shirt that will keep you cool. 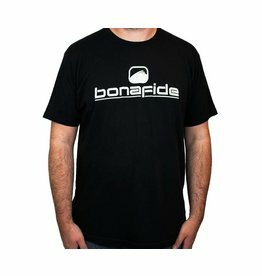 Our impact short-sleeve t-shirts are the perfect way to show you’re part of the Bonafide family.